Rose quartz is a macrocrystalline variety of the mineral quartz. It is translucent and usually cloudy-looking, never transparent. 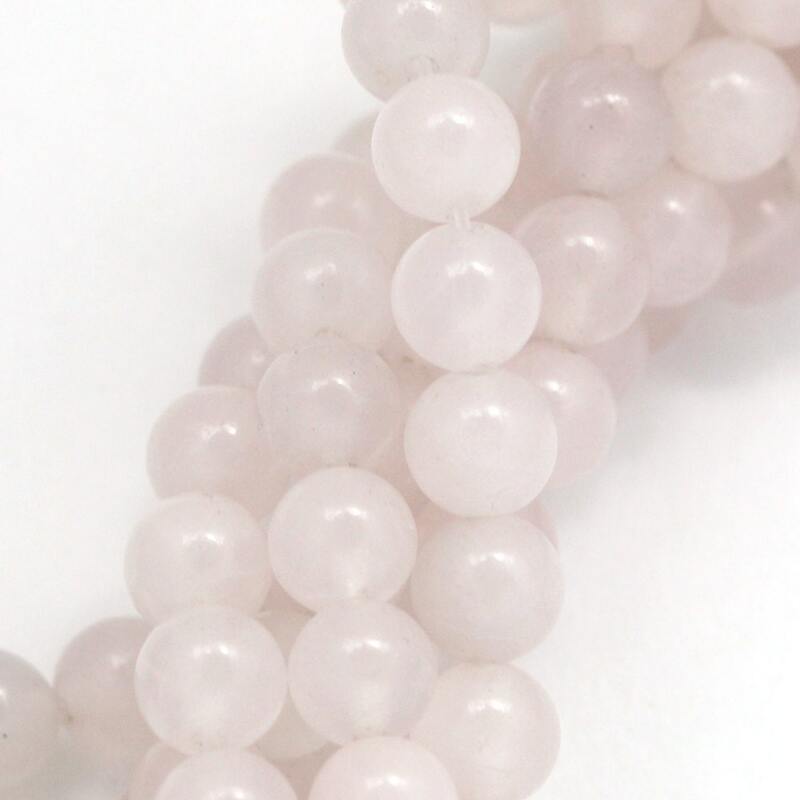 Rose quartz gets its pink color from trace amounts of iron, titanium, or manganese. I love to pair rose quartz with white pearls and moonstone. Rose quartz looks terrific with either silver or gold. Gorgeous Rose Quartz; Shipping, as always, prompt and fast. Beautiful beautiful beautiful! fast shipping. very happy! !